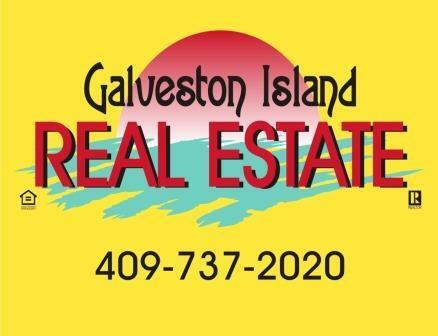 Coastal living in Galveston, a barrier island on the Gulf of Mexico one hour from downtown Houston, offers AFFORDABLE beach side houses and condos, waterfront showplaces as well as the historic downtown area of large Victorian era mansions and loft apartments. There are still miles of undisturbed sandy beaches and abundant beach, bayside and canal front lots. Beach and bayfront properties give owners the opportunity for unmatched fishing and boating, daily sunrise-sunset events, ever-changing surf patterns and tidal flows, sea shelling (ranked #4 by Coastal Magazine) and world renowned birding. Sub-tropical temperatures, tall palms and big Texas skies round out the experience. This lifestyle is an easy, 50 mile Interstate 45 commute from the Greater Houston area and two major airports. Choose "Search Listings" from the menu bar to the left, and click your way through our listings and you will get a feel for how far your dollars will take you to the home you have only imagined!